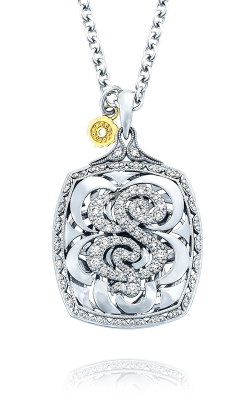 No item in the world of jewelry evokes images of class, elegance, and timeless glamour, more than the diamond necklace. As the chosen fashion accessory for royalty, celebrities, and fashion icons, diamond necklaces are sure to take any outfit or ensemble to the next level of grace, allure, and sophistication. 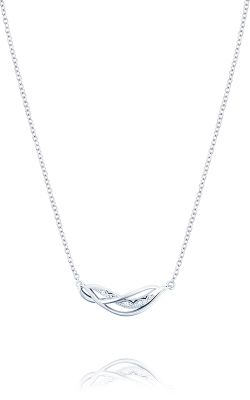 Presented in an array of types and styles, constructed with only the highest-quality precious metals, and encrusted with handpicked diamonds of unsurpassed brilliance and shine, the diamond necklaces available today at BARONS Jewelers are guaranteed to satisfy all tastes and preferences. Why Buy Diamond Necklaces from BARONS Jewelers? 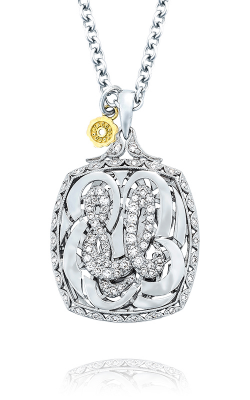 For nearly 50 years, BARONS Jewelers, has been the East Bay Area's source for wedding bands, engagement rings, timepieces, as well as superbly-constructed fashion jewelry items. 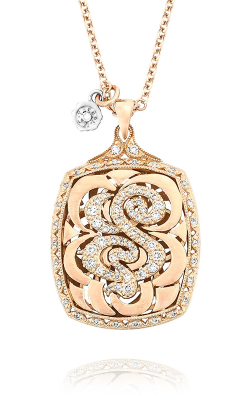 Located in Dublin's Hacienda Crossings Shopping Center and servicing the Pleasanton, Livermore, Walnut Creek, San Ramon, and Hayward areas, BARONS Jewelers has been recognized for offering unparalleled customer service, as well as an ever-expanding inventory of 100% authentic jewelry items. In addition to their commitment to selection and service, the amiable staff at BARONS is more than happy to extend to their valued customers, a 60-day return and exchange policy, free appraisals, reasonable financing plans, as well as skilled onsite jewelry and watch master repairers. 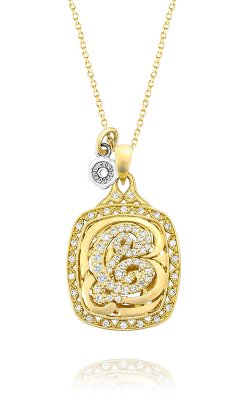 Since 1967, BARONS Jewelers has supplied their family, neighbors, and customers an unrivaled inventory of fine fashion jewelry items and is proud to be one of the largest retailers of luxury-grade diamond necklaces in the East Bay Area. 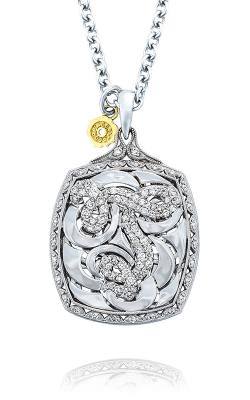 Popular collections and designers of diamond necklaces available now at BARONS Jewelers include those from the California Design Studio of Tacori, such as the brilliantly-adorned pendant-style necklaces of their Ivy Lane, Lilac Blossoms and a plethora of other Tacori collections. 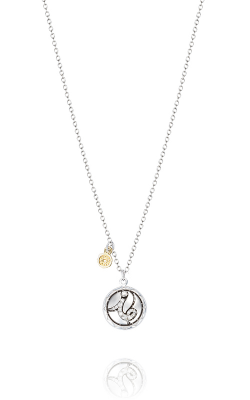 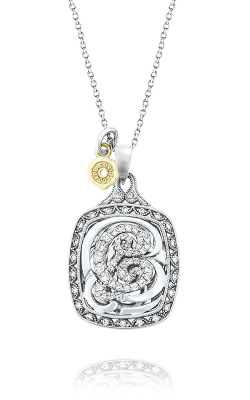 Additionally, the staff at BARONS Jewelers is excited to carry in their showroom diamond necklaces from Simon G's Vintage Explorer, Modern Enchantment, and Classic Romance collections, the timeless Simon G. Caviar LP4247 pendant-style necklace, as well as others. 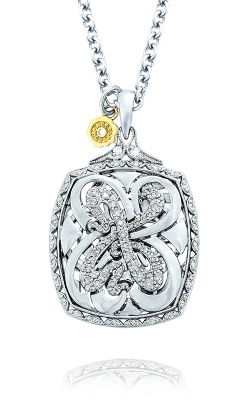 Further popular designers of diamond necklaces available include pieces by Belle Etoile, Yael Designs, as well as the enchanting and stunning necklace collections by Michael M.